In episode of seven of A New Direction we talk with Author, CEO, Coach, and Leadership Expert Rocky Romanella. 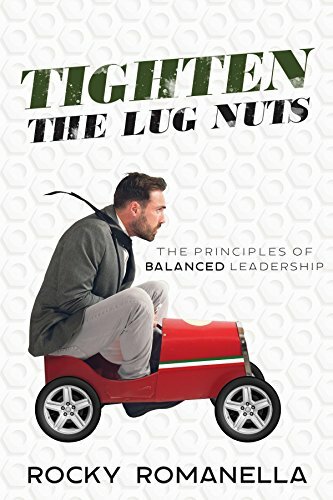 Rocky’s book “Tighten the Lug Nuts: The Principles of Balanced Leadership” is a fun, engaging, and inspiring read on how to improve yourself as a leader. 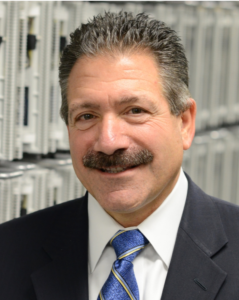 Rocky is also the Founder, Owner, and CEO of 3Sixty Management Services, where he coaches, consults, and speaks to corporations and business groups. The subjects we address on this episode of AND are what is a leader? How do you get your employees to take ownership? What does “Tighten the Lug Nuts” have to do with leadership? What is leaving a legacy have to do with leadership? And so much more! You will want to listen to this episode over and over because it is full of practical lessons that will ultimately help you move in “A New Direction”. To purchase his outstanding book “Tighten the Lug Nuts: The Principles of Balanced Leadership” you can find it at your favorite bookstore.